In this article I will tell you a few main dropshipping free traffic sources and explain how exactly you can use them and what are the pros and cons of each. Some of this do require quit a bit of work as they are free, but some can be absolutely amazing for your dropshipping marketing and traffic. 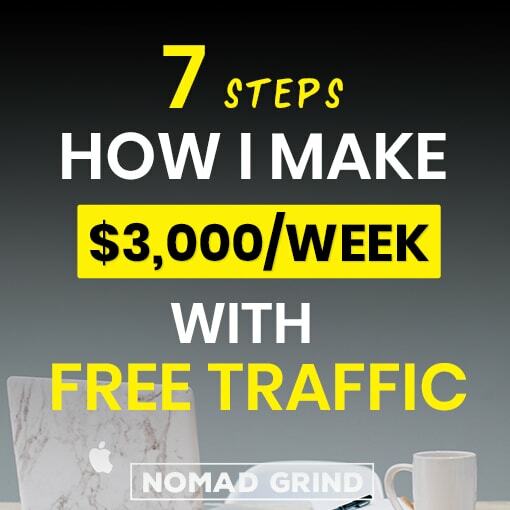 I will explain how you can use automation with some of these methods to really get a ton of free traffic without needing to do much work at all. 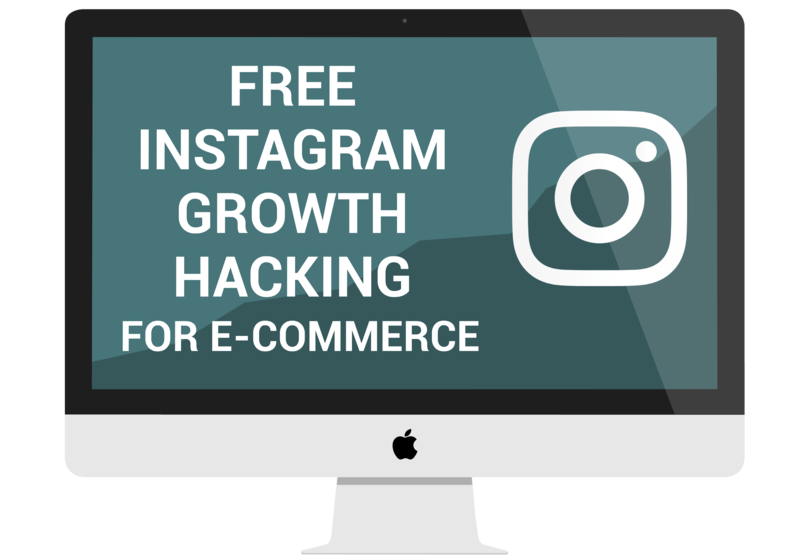 Instagram is probably my favorite way of driving free dropshipping traffic, just because of how simple it is and also because you can automate it. If you want to drive traffic using Instagram all you have to do is grow your follower count, post content and have a good call to action. You can have a brand Instagram account for your dropshipping store, but besides that you can also have other Instagram accounts related to your niche. There are quit a few different things you can do with Instagram, but mainly you just need to interact with other accounts, post content, perhaps do some giveaways and you will get your account discovered. Why I think Instagram is one of the best dropshipping free traffic source is that you can actually automate all of this and drive insane traffic for as little as $30 per month. Or if you really want to, you can just do it manually for no cost, of course that takes more time, but still you can get quit some sales for free. 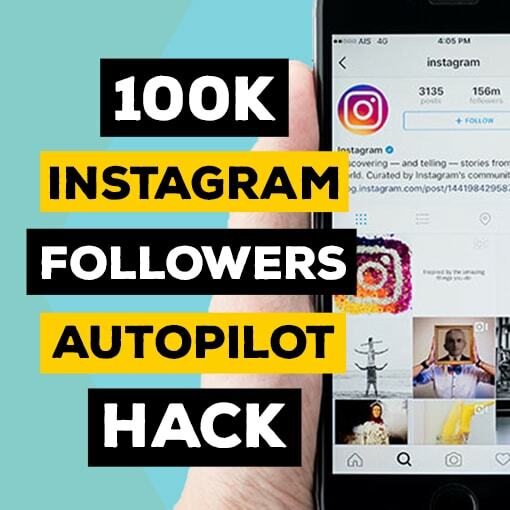 Checkout my article ‘How I Make $3000 With Free Traffic‘ where I reveal my Instagram Mothership technique, that drives sales on autopilot. Pinterest as dropshipping free traffic source or dropshipping marketing method probably ties with Instagram as my favorite source. Pinterest is a really untapped way compared to all the other dropshipping traffic methods and it also can be automated. The problem is that a lot of people do not understand how to use Pinterest for dropshipping. They just pin couple of items and then give up. If you manage to actually use Pinterest in a smart way it is an insane dropshipping free traffic source. There are certain ways how you can just repin a lot of images of your products and get some traffic to your dropshipping store. 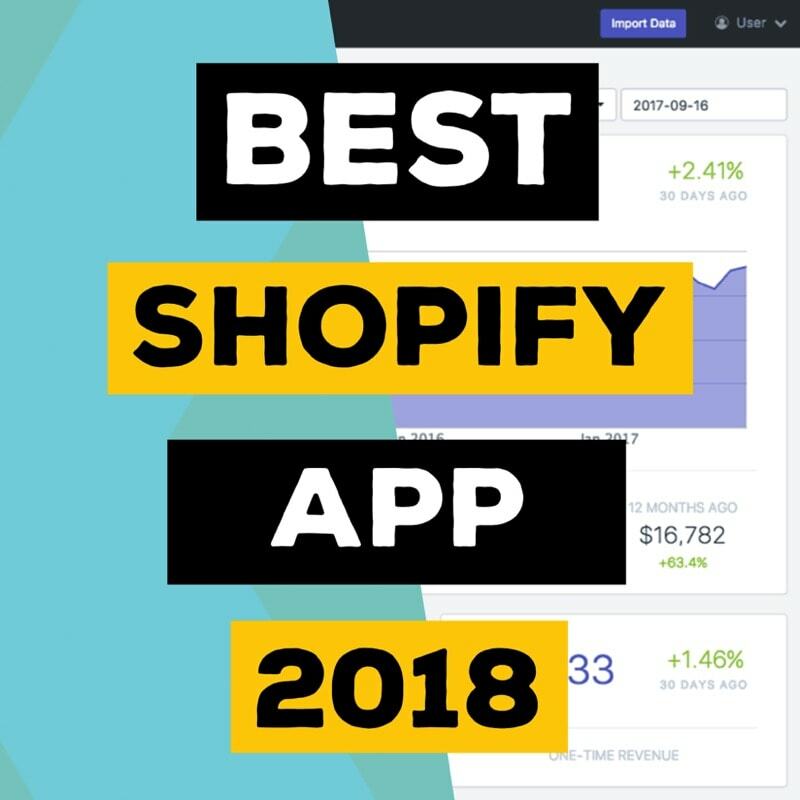 But better than that you basically want to create pins that intrigue people to click-through to your dropshipping store, and then sell your products to them. There are plenty of websites out there that drive hundreds of thousands visitors to their dropshipping stores using Pinterest free traffic. Search Engine Optimization I think is technically the best dropshipping free traffic source, but it does come with a down side. For those of you who do not know what exactly is SEO, it means optimizing your dropshipping store content for certain keywords to rank in a search engine such as Google. Once someone searches for a product they come to your dropshipping store without you needing to do anything. SEO for dropshipping free traffic is also really amazing because usually these people have a very high purchase intent. The downside of SEO is that it can take a very long time to start ranking on Google and if you are a small dropshipping store, it can sometimes be very difficult to compete with bigger stores. However, you can use long-tail keywords which are not as competitive to start ranking and driving free traffic to your dropshipping store. Personally, I love SEO and I like to combine creating SEO content with Pinterest marketing and sales funnel creation to really get a lot out of it. Youtube as dropshipping free traffic source I would say is a little bit more unusual. 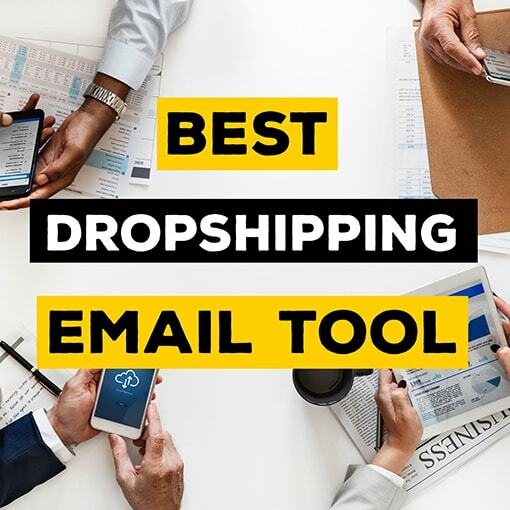 Not that many dropshippers turn to Youtube when they think about dropshipping marketing, but it actually can be really powerful. Youtube is really same as what we talked about in the SEO section, as it also is a search engine, except it is only in video format. The big difference between Youtube and optimizing your dropshipping store for SEO is that Youtube is easier to rank even if you do not have much authority. There are some small channels out there that just have a really good video or good thumbnail that has millions of views, but that would not really be possible with SEO. If you are an expert in your niche create content for that niche and use it to drive traffic to your dropshipping store. I know that not everyone wants to be on video, but you can always find someone else who will be and just pay them or share profits from sales. If the first two options do not work for you, you can use different software to create videos with images and text or voiceover. You can explain what your products are and their features or again you can just create content for your niche and promote your products within. First of all, Youtube videos can really take off and it is a great chance if you are not a major dropshipping store yet and have limited resources. But besides the traffic numbers themselves, Youtube allows you to built a much closer relationship with your customers. As people see you on a video they can tell a lot more who you are than just by reading your blog post or clicking on your ad. The conversion rates that you can get from Youtube videos are absolutely insane. Even if you do not get a ton of free dropshipping traffic, you can still get a lot of sales. I actually have a friend who basically built out his whole ecommerce store just with Youtube without even being on the videos himself. I think now they are 30 or 40 people and one of their office floors is dedicated just for video production. That is way I think Youtube is not just a great dropshipping free traffic source but also a great dropshipping marketing methods. Usually everyone talks about Facebook ads, but it can also be used as a dropshipping free traffic source. All you really need to do is have viral content on your Facebook page and then have some sort of call to action for people to go to your dropshipping store. It does not even have to be a picture or video of your dropshipping product, it can actually just be something related to your niche. As long as you can capture people attention, you can insert your call to action as use that as your dropshipping marketing tool. For example, having an incredible makeup transformation video that goes viral and then sending people to a sale or giveaway of a makeup product on your dropshipping store. I have seen some pages executing this dropshipping free traffic method really well and I have done it before myself as well. I do have to say that Facebook does not give as much exposure for ‘not promoted’ content anymore as they used to. So, this dropshipping marketing method has become much more difficult and sometimes you might want to boost a post for it to take off, but it is still possible. Besides this Facebook groups can be a great source of dropshipping free traffic, but do not just go out and start spamming all of them. Reddit can be an incredible dropshipping free traffic source, but it also is rather tricky. I have seen and heard a lot of stories people promoting either their dropshipping stores or products on Reddit and completely blowing up. If you manage to get upvoted get on a front page of a big subreddit you can instantly get thousands of visitors to your dropshipping store. That sounds great, however, in most the subreddits you are not allowed to promote yourself and people on Reddit are known to be really harsh. If you want to use Reddit for your dropshipping marketing you need to be a contributing member of a subreddit and submit content that has nothing to do with you. Even then sometimes people still might not like self-promoting and you might need to try and do it indirectly. I would say try to use something that other people will actually find useful or something that can really go viral and then indirectly upsell your products. It is a little risky, but it can probably result in a biggest wave of free traffic for you dropshipping store. Affiliate program for dropshipping free traffic is a bit different from all the other methods mentioned as you are really finding someone who is going to drive traffic for you. If you do not know already what an affiliate program is, it is basically finding people who promote your dropshipping products and you share a percentage of sales with them. You can use such softwares as Tapfilliate or Refersion to create an affiliate program for your affiliates to sign up and get trackable links. I include this to the dropshipping free traffic sources because you do not need any upfront investment. You only payout affiliates when their referred customer makes a purchase. You do need to put in a little bit of work into finding affiliates for your dropshipping store, but once that is done you can get sales coming in without you needing to do anything. I have a separate article ‘Affiliate Dropshipping Hack‘ where I explain in detail how you can use affiliate programs for dropshipping marketing. Often overlooked, but forums can be a really powerful tool for dropshipping marketing. Just think about it, people who are on a forum in a specific niche most likely are very passionate about that niche. Some forums do have a lot of visitors and also some forum posts are evergreen, meaning that people keep discovering that post for years to come. This means that if you put in the work now, you will have free traffic coming from that post to your dropshipping store for a long time. You do have to keep in mind that you cannot just spam your dropshipping store all over the place. You have to do it respectfully and preferably provide value for other members. Most of the time you want to be a participating member of a forum, building out authority before you start using it from your dropshipping marketing means. Quara can be really an awesome way of driving free traffic for your dropshipping store. Quara is pretty similar to forums, but you do not actually need to be a participating member of a community as there is none. Basically, you want to provide value to other people by answering their questions and then have a link that leads them to your dropshipping store. It is a win-win situation, as people get value from you and you get a ton of dropshipping free traffic. Quara is also full of evergreen questions meaning that you can reap the benefits of the work you put in today. Some questions have tens of thousands views, so you can really drive a considerable amount free traffic to your dropshipping store. Guest posting is also a bit different dropshipping free traffic source compared to other methods mentioned above. What you are doing is finding a big established website and writing a guest blog post for them. They get free content out of it and you can leave a link to your dropshipping store. Not going to lie, this is a bit more time consuming dropshipping marketing strategy, as some blog posts can take hours to write. 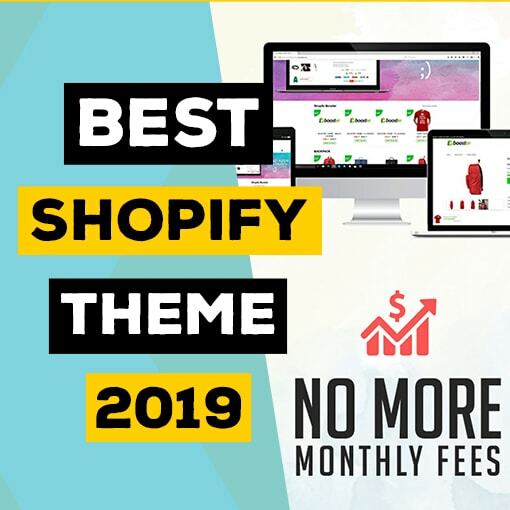 However, if it is a really big website with hundreds of thousands of visits or even millions, then it might be worth the effort for all the free traffic you will get to your dropshipping store. Besides that you have to keep in mind that when you get a link from a big website you get a backlink which helps you with your rankings on Google that I discussed at the SEO section. I would say try to find big authoritative websites that accept short guest blog posts and allow you to promote yourself and it could really be worth the free dropshipping traffic you will get. As I said some of these free traffic methods do require quit a bit of time, but can be well worth it in the long run. I would really recommend to combine some of these free dropshipping marketing strategies with automation, so you do not need to put in lots of work and can have massive results. When compared to let’s say running ads, if you automate these methods or outsource them, you can really get a lot more traffic for your money. But if you are really strap for money, then just do all of these by yourself. I do also have a mini free Instagram Course that you can checkout.